Search the list of Smithsonian Affiliates by name, or state. Kansas City, MO Union Station Kansas City, Inc.
Melvin Edwards, “Tambo,” 1993, welded steel. 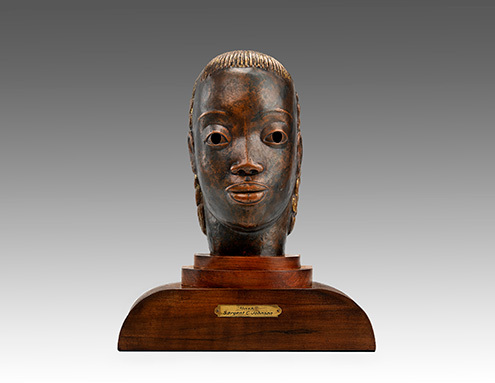 Smithsonian American Art Museum, museum purchase through the Luisita L. and Franz H. Denghausen Endowment and the Smithsonian Institution Collections Acquisition Program. © 1993, Melvin Edwards. The Dubuque Museum of Art in Dubuque, Iowa, was founded more than 140 years ago and houses a permanent collection of approximately 2,200 works of art. An Affiliate since 2016, the museum has been an active partner by bringing public programs from the Smithsonian to the Dubuque community and participating in Smithsonian magazine Museum Day. 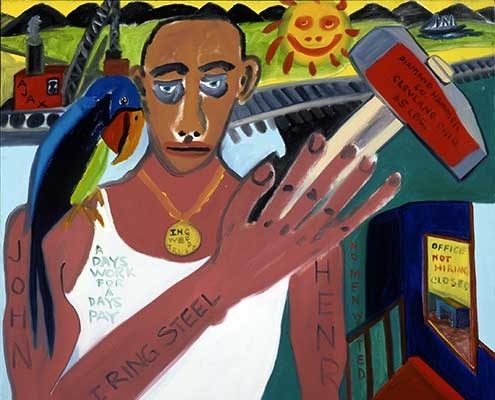 Its most recent collaboration brings 20th-century works of art from the Smithsonian American Art Museum to the community in the exhibition African American Art in the 20th Century. 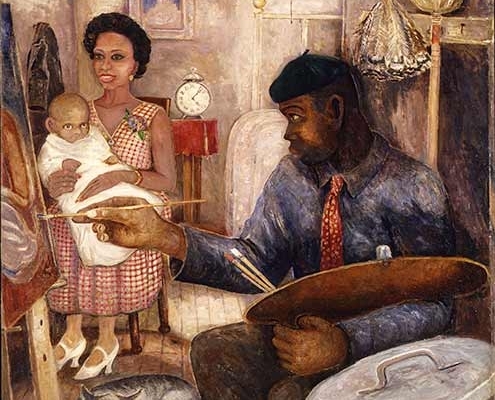 The American Art Museum is home to one of the most significant collections of African American art in the world. 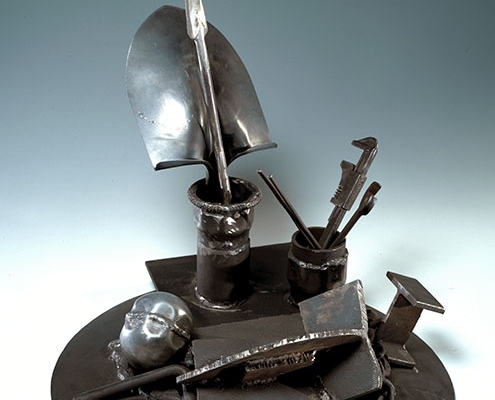 This exhibition presents nearly 50 paintings and sculptures by 32 African American artists from the American Art Museum’s collection. 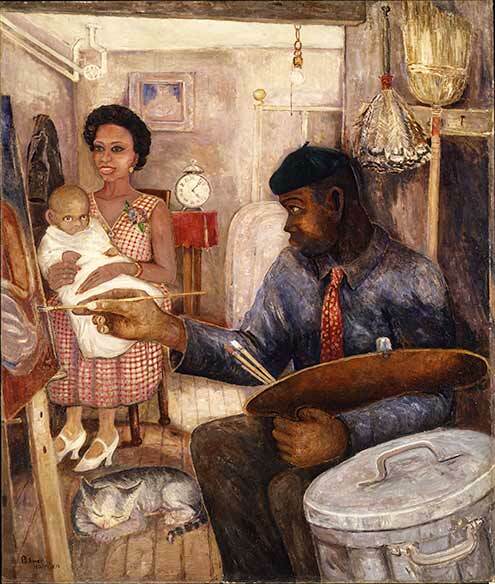 The artists came to prominence during the period bracketed by the Harlem Renaissance and the Civil Rights movement. The means of these artists varied—from modern abstraction to stained color to the postmodern assemblage of found objects—and their subjects are diverse. 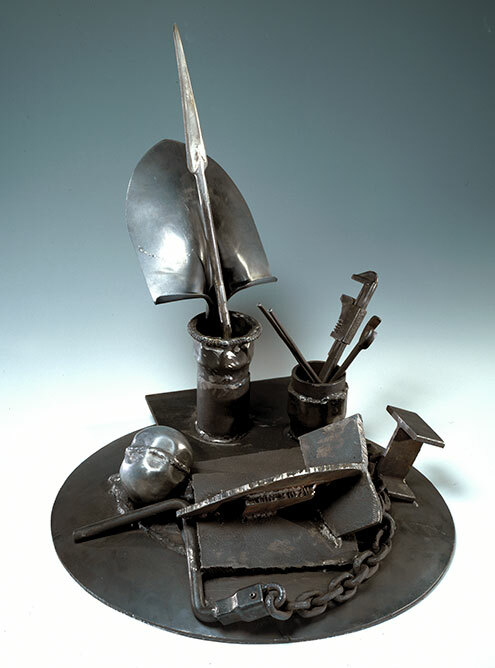 The featured artworks were created at significant social and political moments in America. On February 24, Chief Curator at the American Art Museum, Virginia Mecklenburg, will visit the museum and present a gallery talk about the exhibition. 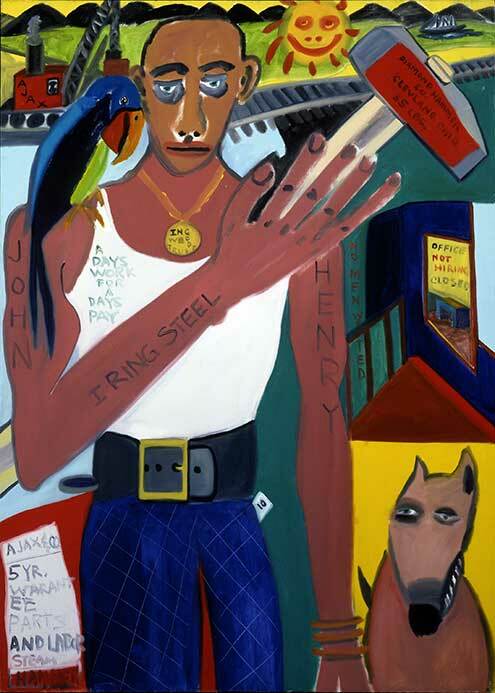 African American Art in the 20th Century is on view at the Dubuque Museum of Art through April 21, 2019.